Lobby group AfriForum has welcomed the decision of the Randburg Magistrate’s Court to reject Duduzane Zuma’s application to have the culpable homicide case against him discharged. Duduzane, the son of former president Jacob Zuma, is facing charges of culpable homicide and reckless and negligent driving. In late 2017, AfriForum gave the NPA an ultimatum to prosecute Zuma for culpable homicide, saying if this didn’t happen, they would privately prosecute him. They said the NPA erred in its 2015 decision not to prosecute him for his role in the fatal crash. “AfriForum welcomes this decision. It’s not only a positive step for the Dube family that we represent and seek justice, it’s also a positive step for AfriForum and also every person in this country that believes that there should be equality before the law, and people that have done something wrong should be prosecuted without fear, favour or prejudice and we are happy that we forced the NPA to prosecute the matter, they did not want to do so,” says AfriForum’s Kallie Kriel. Meanwhile, the National Prosecuting Authority says they are confident they have a strong case against Duduzane Zuma. “We are glad as the NPA that the court ruled that the evidence and testimony of the state witnesses was not of a poor quality in such a manner that a reasonable court may not convict, and decided that Mr Zuma has a case to answer and from now on we will be moving to the defence case where he must also rebut the allegations against the state,” says NPA spokesperson Phindi Mjonodwana. 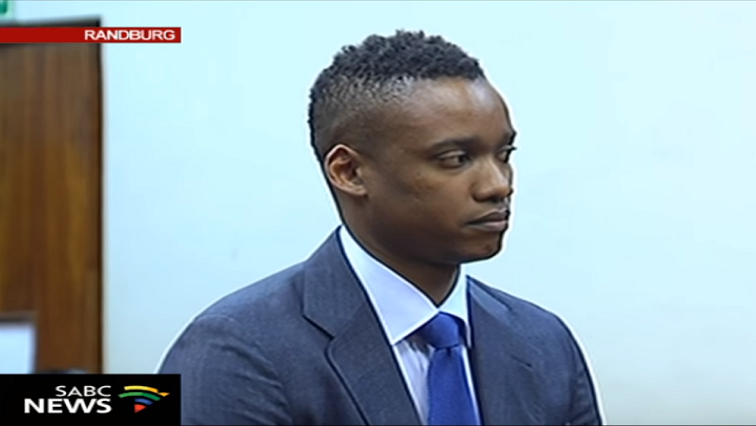 The post AfriForum welcomes courts application on Duduzane Zuma appeared first on SABC News – Breaking news, special reports, world, business, sport coverage of all South African current events. Africa's news leader..